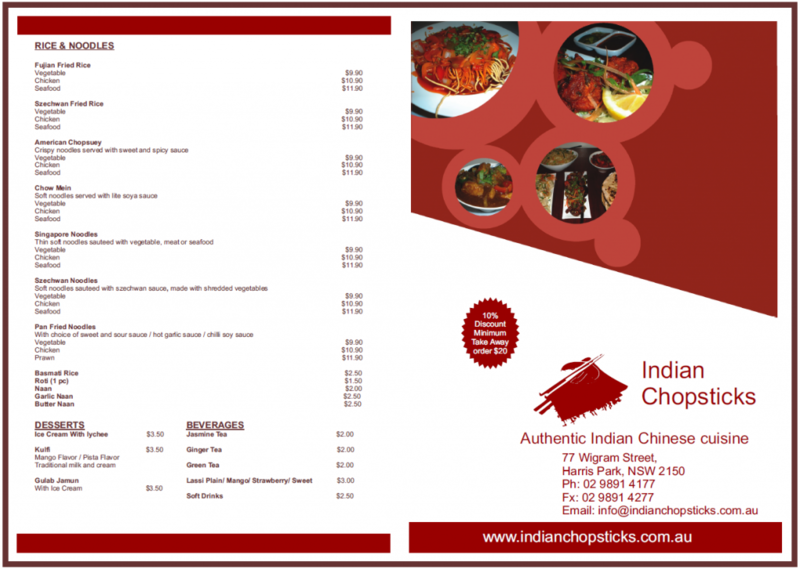 Indian Chopsticks is an Indian Chinese restaurant located in Harris Park, Parramatta and they wanted to design a new logo, business cards, in house and takeaway menus, website and uniforms. We created a logo and that resonated with their cuisine, a website that showcased the delicious food and stylish & comfortable polos with their logo embroidered on them and business cards and menus for their restaurant. 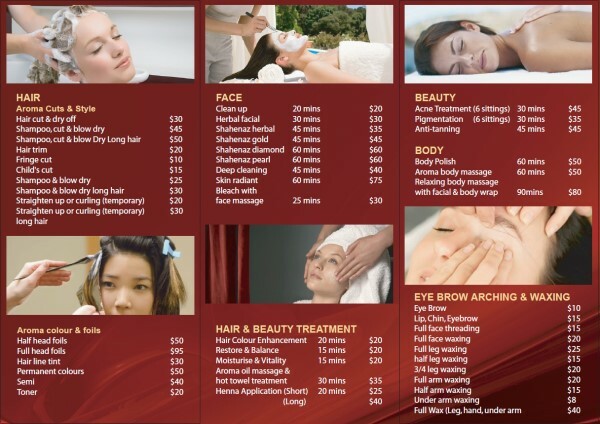 Below are the images of the services provided to them. They got all the above services from us and got the advantage of a package discount and had the ease to deal with one business for all the services. Contact us for our services and we will be able to help you create a brand for your website. 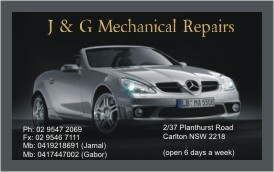 K & K Smash Repair and J & G Mechanical Repair are based in Calrton, NSW required business cards designed and printed. We created designs based on their ideas about the services they provide and below are the layouts created and printed for them. 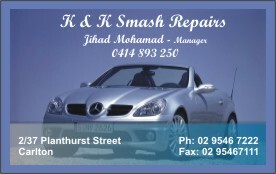 Contact us for cheap business cards printed and delivered any where in Australia. 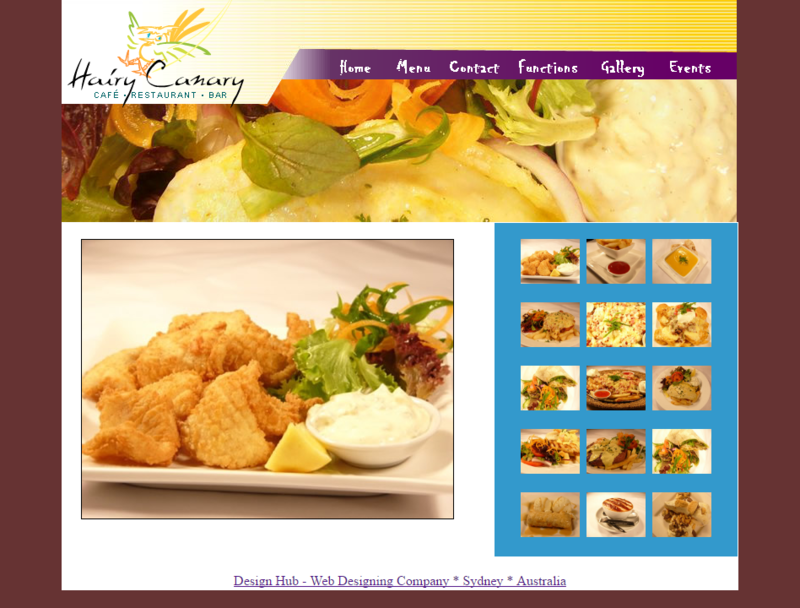 Hairy Canary restaurant located in Gymea, South of Sydney, had a branding requirement. 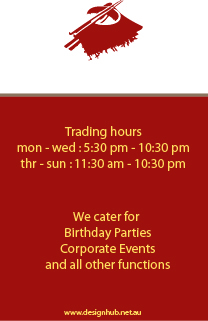 We used the colours from their interiors and the colour of the logos to create a website and business cards with free coffee cards at the back. 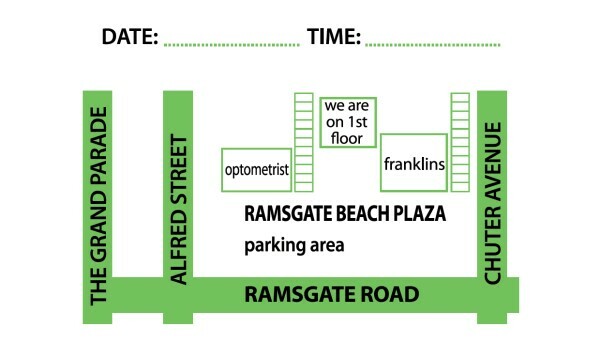 Below are the images of the final layout. 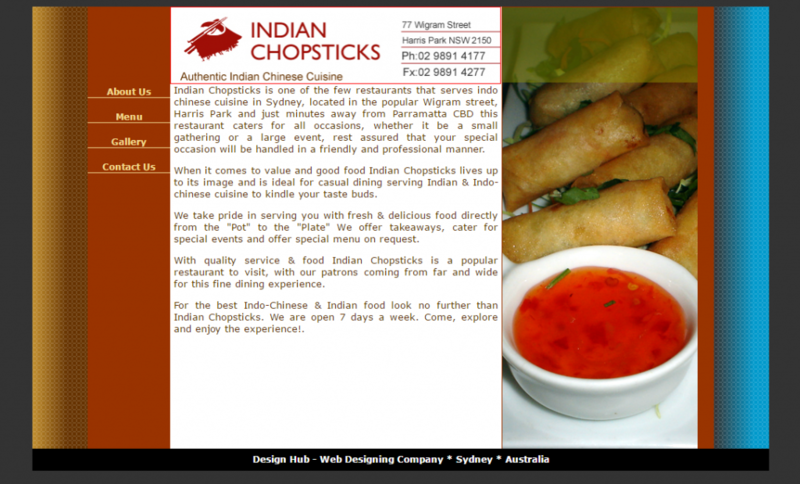 We have a Great pricing package for restaurant websites. 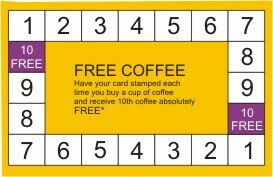 We can print and deliver business cards with very quick turnaround. St Mary’s Day care centre based in Bexley required business cards for their business. 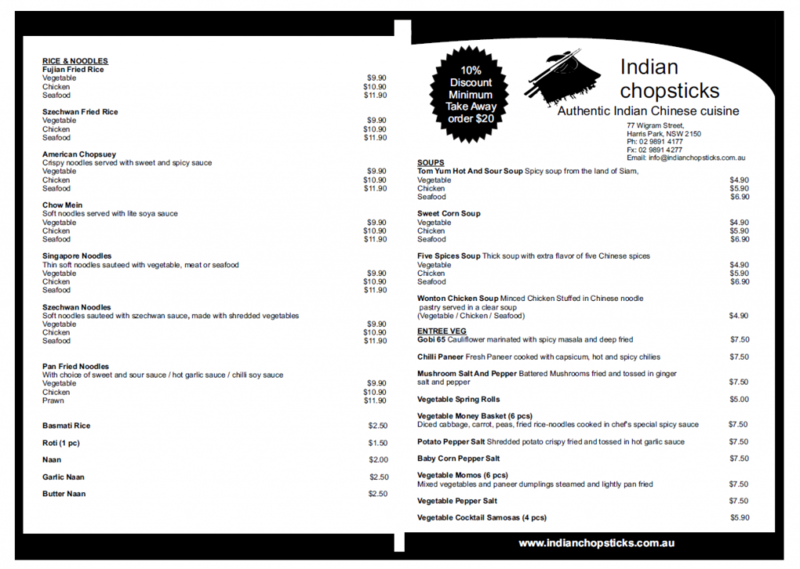 We created an artwork design based on their specification and got them printed and delivered. 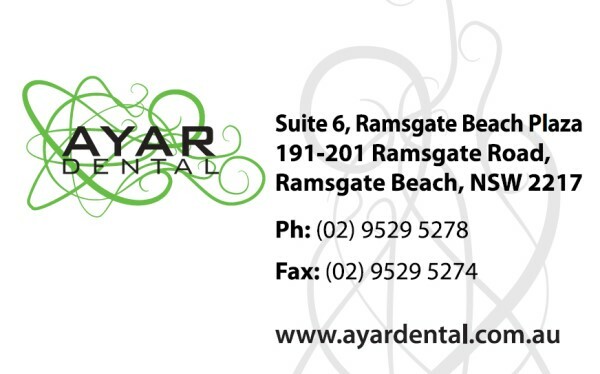 We have a very competitive price on our Business cards printing. 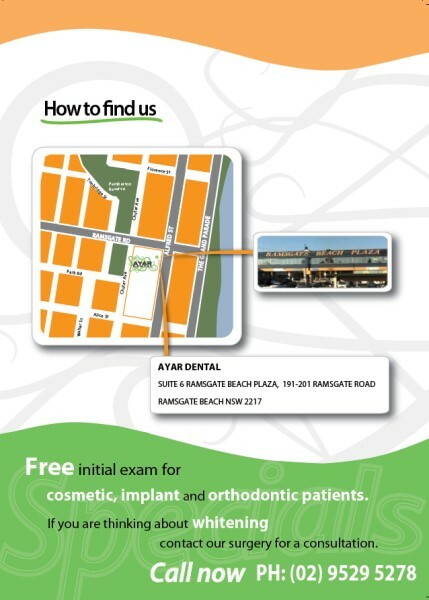 Contact us with your requirement and we will be very happy to assist. 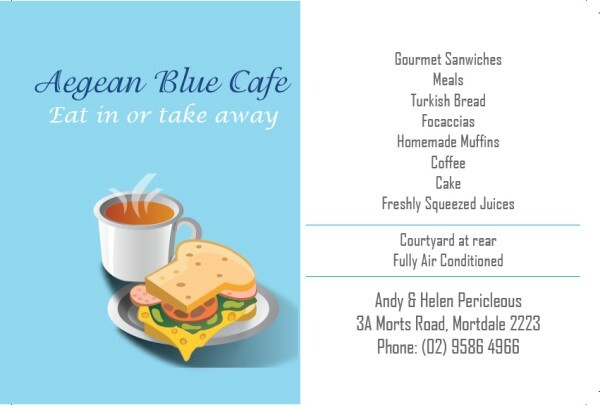 Aegean Blue Cafe wanted to get business cards with loyalty points where every tenth coffee is free. 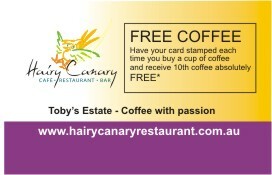 We designed the artwork with the business details in the front of the cards and the loyalty stamp at the back. 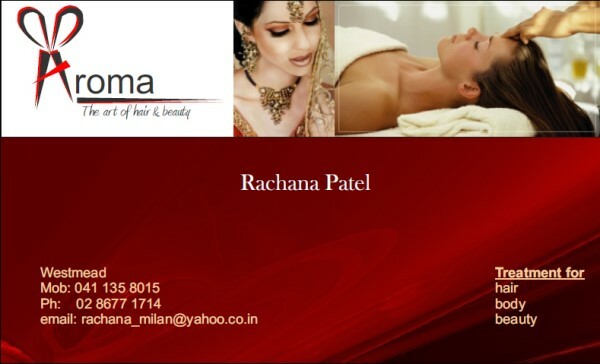 The business cards were printed and delivered with a fast turnaround. Contact us for your artwork or your printing requirements and we will create your ideas into print. 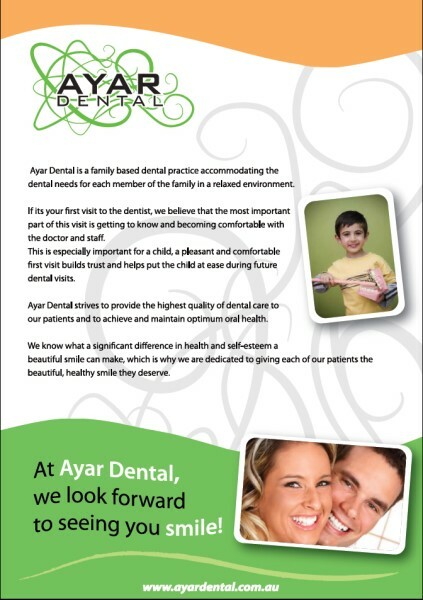 Ayar Dental Clinic in Ramsgate wanted to do a marketing campaign where they required Business Stationery including Flyers, Business Cards and Calendars printed and distributed through Mail Marketing and Letter Drop. 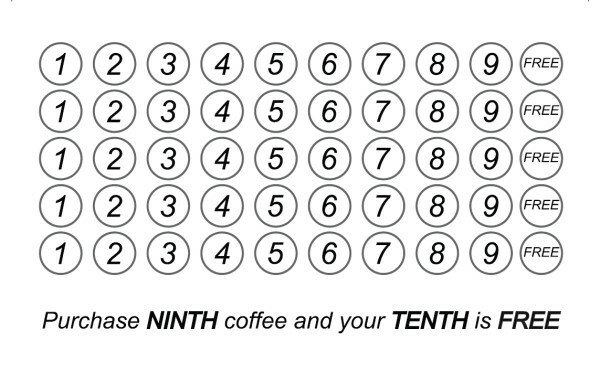 These are the artwork for their Marketing Campaign Stationery. Contact us for all your business cards printing, flyers, and marketing stationery and mail drop service. 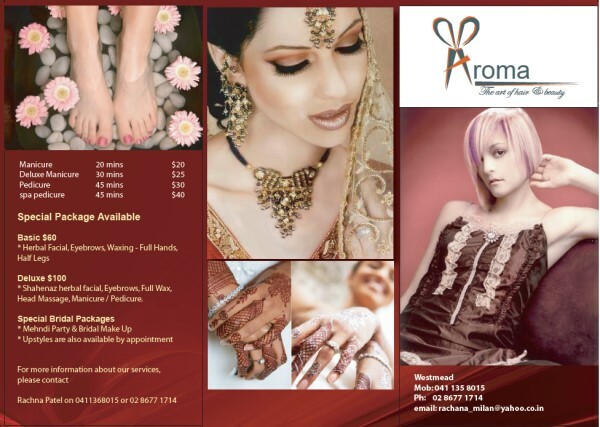 Aroma hair and beauty in Sydney wanted logo design, business cards, brochure artwork for their new business. We came up with a creative logo that represents their service and then created all the business stationery artwork using their colours. 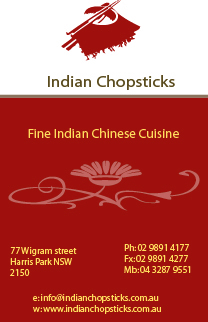 Call us with your requirements for Artwork and Logo Design or Visit our North Sydney Office.